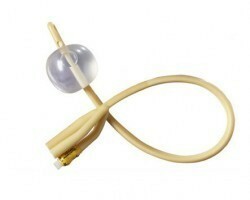 A Foley catheter is a thin, flexible and sterile tube which is passed through the urethra into the urinary bladder. 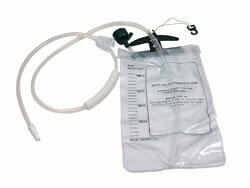 Urine drains from the bladder into a bag which is attached to one of the lumens of the catheter. 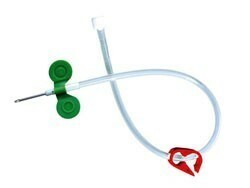 The urinary catheter is held in its place with a balloon at one end which is filled with sterile water. 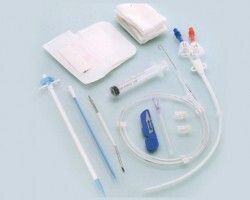 A drainage system thus consists of the catheter and a urine collection bag. 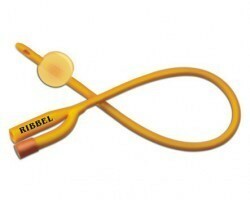 It is an indwelling catheter (it remains in the body for a considerable amount of time). 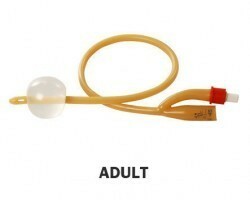 In the two way Foley Catheter, One channel drains the urine and the other inflates the balloon. 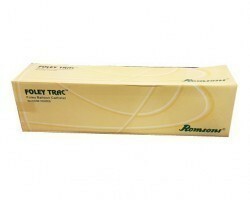 Three way foley catheter has an additional channel for irrigation. 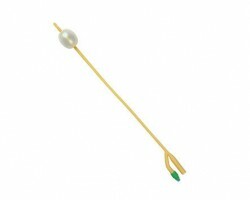 Risks associated with Foley Catheter Insertion and Use? 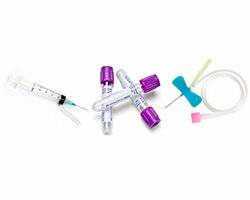 What are the different types of Foley Catheters? 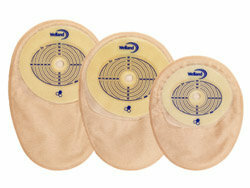 Foley catheters sizes available are 6F, 8F, 10F, 12F, 14F, 16F, 18G, 20F, 22F and 24F. 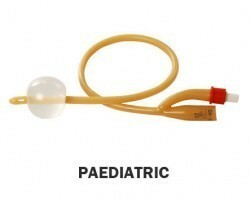 6,8 & 10F foley balloon catheter sizes are generally used for paediatric cases. 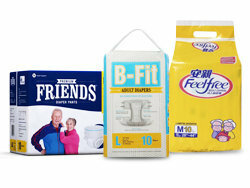 14F and 16F sizes are generally meant for use in adults. 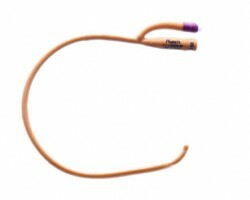 Larger lumen catheters are used for hematuria cases (passage of blood in the urine) and for those who have blood clots. 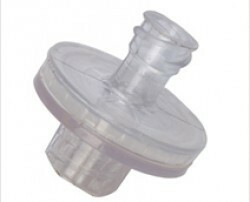 Double and triple lumen variants are available. 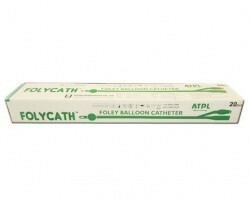 A 2 Way Foley Catheter is the standard variant wherein one lumen is used for drainage and the second lumen for balloon inflation. 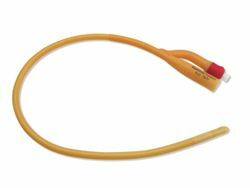 The 3 Way Foley Catheter has an irrigation lumen through which blood, clots and other debris can be washed out. 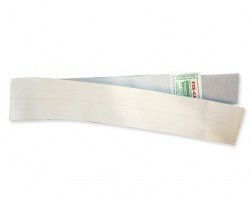 latex rubber, silicone and silicone coated variants are available. 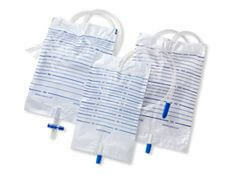 Traditionally, these urinary catheters have been made from latex, however, silicone due to its more inert nature is now gaining preference especially for long term use and where cost is not a constraint. 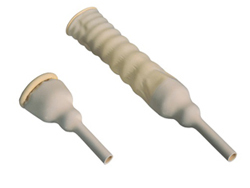 In general, silicone foley catheters are more costly than latex rubber foley catheters. 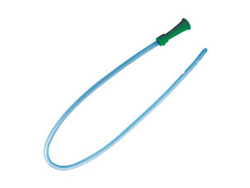 Smart Medical Buyer offers the widest range of Foley catheters online in India and through its direct tie ups with leading manufacturers ensures that our customers avail the lowest prices for these urinary catheters in India. 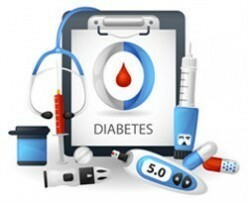 Our offering includes 14 different brands from Alpha Therapeutics (ATPL), Bactiguard, Romsons, Sutures India, Ribbel International and Rusch. 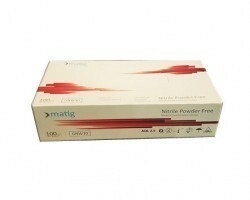 We have indwelling catheters available in all French gauge sizes and material composition. 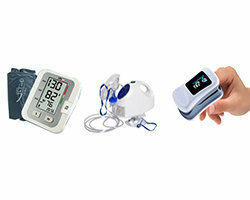 As a hospital, nursing home, urology clinics or home care giver, you can buy 2 way Foley catheters and 3 way Foley catheters in small and large quantities on Smart Medical Buyer. 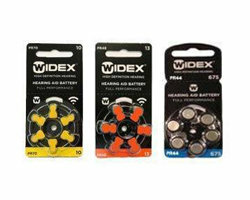 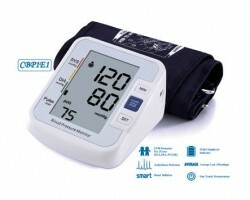 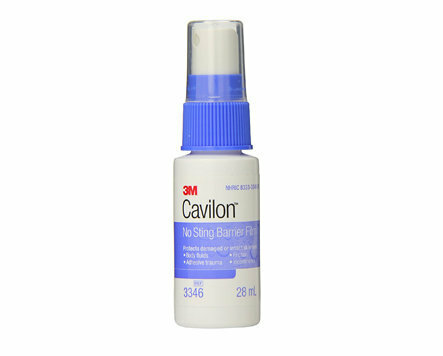 This is a fast selling product for us and we offer next day dispatch. 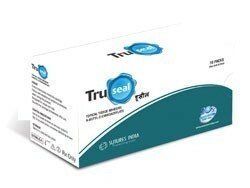 We also have a wide range of other Urology, Ostomy & Incontinence products like Urine Bags, Male External Catheters, Adult Diapers & Under Pads, Urethral & Nelaton Catheter, Colostomy Bags,etc.